Super Smash Bros. 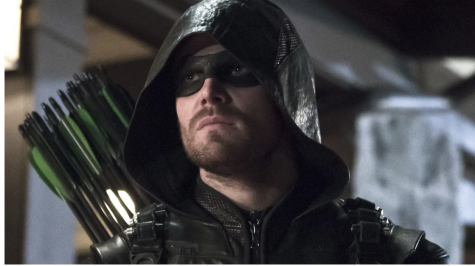 Ultimate DLC – Who Is Next? 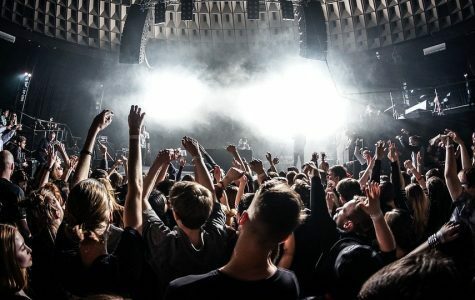 After the release of Super Smash Bros Ultimate, fans are in awe over the vast variety of video game history represented throughout the base roster. However, series creator Masahiro Sakurai is not simply leaving us with the 76 playable characters to digest, as the Super Smash Bros. Ultimate Fighter’s Pass is on its way; a downloadable fighter pass to all the upcoming five new characters, stages, and music selections being released after the initial release. Nintendo has revealed that the phantom thieves of hearts, Joker from Persona 5, is indeed coming to Super Smash Bros. Ultimate– We bet you never saw it coming! However, with that in mind, there are still four more characters to be announced, so we are each giving you our thoughts on who the new characters could possibly be. If you have any ideas as well, feel free to write who you think could join the roster in the comment section below! Without further ado here are our predictions for what’s to come! Each of us chose four fighters that we think will join the roster. Below you can find Marc Kaliroff’s predictions followed by Ben Schornstein’s. Square Enix has recently been on common ground with Nintendo, but that’s not to say their relationship is rock solid quite yet. Two Mii fighter outfits, Chocobo and Geno which were both DLC in Super Smash Bros. Wii U and 3DS, both mysteriously disappeared from Ultimate. A grand total of only two songs from the Final Fantasy series were licensed out to be used in both the most recent and previous Smash titles. 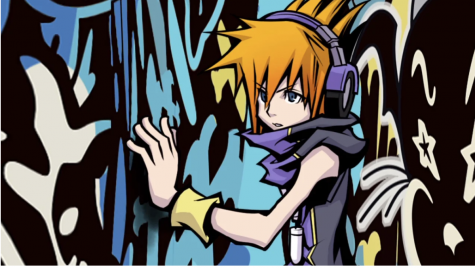 So why on Earth would Neku from The World Ends With You be a DLC fighter you ask? Licensing aside, the relationship between Square and Nintendo has been improving by the year. Octopath Traveler and an HD remaster of the World Ends With You [Final Remix] were just two titles of the large handful of games to hit Nintendo consoles just this year alone published by Square Enix. We have not seen Square work this much with Nintendo in years and it is only the beginning. With Cloud in Smash Bros. and rumors circling of a second Square rep being one of the DLC characters, I think Neku would be the most likely candidate. It all has to do with the licensing. As much as I would love to see Slime from Dragon Quest or Sora from Kingdom Hearts, these properties’ licensing are an absolute mess. The World Ends With You has also exclusively been on Nintendo systems. There was an IOS port of the game, but it has never arrived on competitors hardware. Also Square actually has full control over this franchise unlike the other independent properties mentioned above. 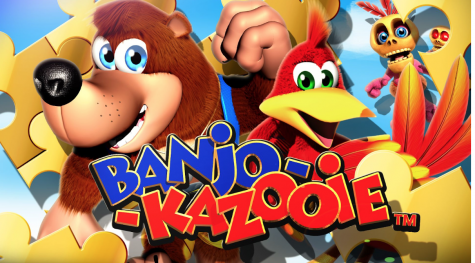 Banjo-Kazooie artwork from Rare Replay, courtesy of Rare Ltd. and Microsoft. 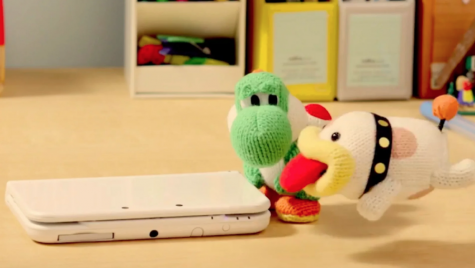 Poochy and Yoshi’s Woolly World, courtesy of Nintendo. Now I know what your thinking. Poochy? Yoshi’s companion? That’s the Poochy I’m talking about! Poochy’s rise in popularity has absolutely skyrocketed in recent years. The guy has been having a pretty good last two years specifically. Not only did he get to appear in Super Mario Odyssey before Luigi did, he had his own Amiibo and became the star of the Yoshi’s Woolly World 3DS port. While Poochy isn’t as popular here in the West as he is in Japan, the character has been slowly climbing in rank. It’s also worth noting that Poochy is in Ultimate except as a spirit and it’s oddly the Woolly World version of the character. The regular incarnation of Poochy is nowhere to be found, however. With Yoshi’s Crafted World coming next year, Poochy would be a great advertisement for the release- something Nintendo has been known to do. 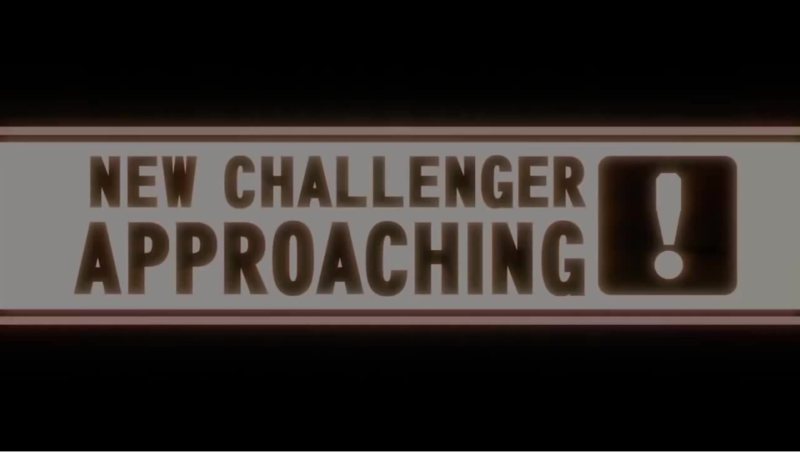 We have seen Nintendo advertise various other upcoming releases through Super Smash Bros. such as with Roy for Fire Emblem: The Binding Blade, Lucas for Mother 3, and Greninja for Pokemon X and Y. I do not believe the DLC will be completely comprised of just third-party representatives. If one first party character is getting in then it is going to be a cross-promotion with an upcoming title- by the way, two other characters I can see are Edelgard from Fire Emblem Three Houses and Sylux from the Metroid Prime series, but I still think Poochy might have the highest chance of the three. Nintendo is on a mission; to make the Switch the center of the public eye. 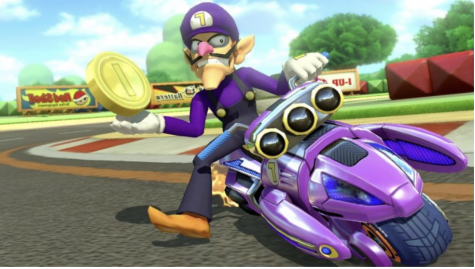 If the president of Nintendo of America claims that Joker will “set a precedent for what’s to come,” then this exactly what I expect to happen. Nintendo is going to need a character that will once again break the internet like Final Fantasy’s Cloud Strife once did for Super Smash Bros. for Wii U and 3DS. What better way to become the center of attention then having another mind-blowing crossover character from a series that no one would have ever expected to makes its way into Smash; the wielder of the Keyblade and Disney crossover intruder Sora. 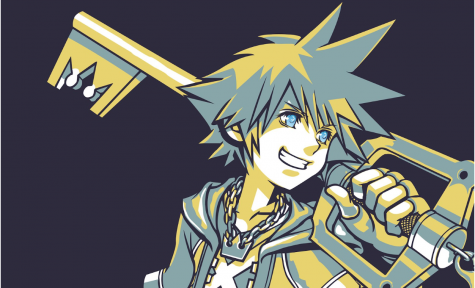 Sora from Disney and Square Enix’s Kingdom Hearts series would be a perfect representative for DLC, but there is one major issue. The one thing holding this character back is the entertainment giant themselves, Disney. Saying the rights for Kingdom Hearts is a little messy would be an understatement as the ownership for the characters and name is practically unknown to the public. Luckily, Nintendo is on good terms with all of the different parties involved- or rather we think so as that Universal Studios theme park partnership deal could have altered everything. Nintendo is even developing a new exclusive Marvel Ultimate Alliance game. Game director and creator Masahiro Sakurai is not only a student of Nintendo history but a student of video game history and the art form in general. What better way is there to close off the post-release downloadable content then tieing together the two most well known independent entertainment companies, Disney and Nintendo? One thing for sure is that if he does make it in, then Cloud Strife will get his rematch! It is not surprising that Celeste won ‘Best Independent Game of the Year’ and ‘Games for Impact’ at the Game Awards 2018. 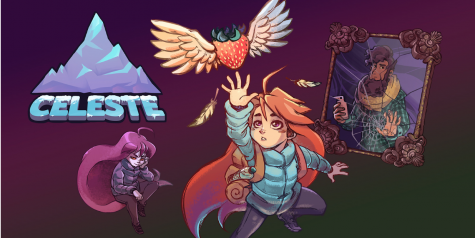 Celeste was an excellent platformer that told a story about a girl who climbs a mountain to overcome her depression and the adventure she has along the way. However, being a Smash character requires specific skills and Madeline has a ton up her sleeve; her ability to dash through objects can give her an edge on the battlefield, as she can slam into opponents or flee away from them at a fast pace; it even makes an excellent recovering, assuming you did not dash before since she hits the ground. There are currently no characters representing Indie games- outside of Shovel Knight and Shantae as spirits- making Madeline the perfect fit! 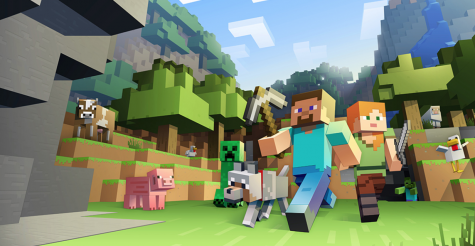 While this might seem like an unorthodox choice at first glance, it would not be surprising to see the main Minecraft avatar in Super Smash Bros. Microsoft and Nintendo have been in a good relationship in recent years, often cooperating in crossplay multiplayer and selling games on both systems. Steve is even on the Nintendo Switch and has gotten an exclusive Nintendo player set. In addition to the fact that Minecraft is an extremely popular game, pitting Steve in Smash is a great idea. He can use his sword or axe to attack, picket items like Villager, and maybe break up parts of the stage and put it in new areas. 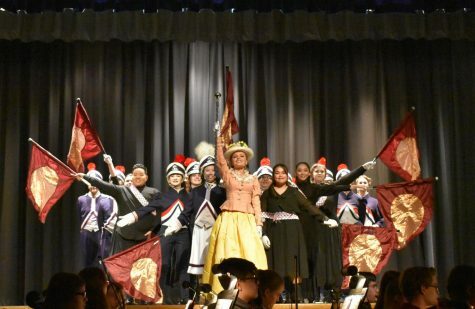 I know what you are thinking; “Objection! Phoenix Wright can never be in Smash.” Well, I would think otherwise. 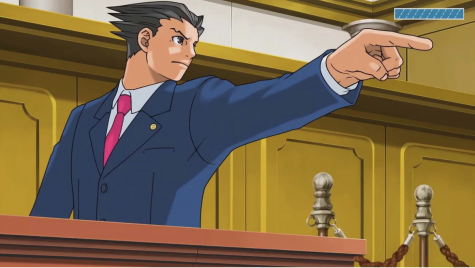 Phoenix Wright is a famous lawyer who solves crime cases by detecting and interrogating. Despite how ridiculous it might be, he has been in a fighting game before, Marvel vs Capcom 3. He can scream “objection” at his opponents to launch them away, or maybe even throw evidence at them to make them flinch. Overall, Mr. Wright is a solid candidate for the DLC and I cannot wait to see him bluffing to fight all of his opponents. Amaterasu is the goddess of the sun- who uses the appearance of a dog as a physical incarnation- who uses a paintbrush to attack with specific strokes. 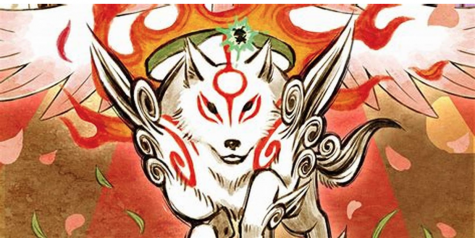 Okami is a critically acclaimed game that just recently got an HD remaster on Switch and various other consoles. Amaterasu would make a great fit fighting the other challengers of Smash due to the possibility of a unique move-set that can be designed around the character- Sakurai does love unorthodox moves after-all! An entire move-set around the paintbrush mechanics of Okami could result in a defensive yet offensive type of set that we have not seen in Smash before. Her final smash can even have all the gods from the ending of Okami fight alongside her.